Defence electrical systems and C4I provider Cablex has appointed a seasoned executive and adviser as the new chairman to its advisory board. Bill Brown, who has over 30 years' experience in the legal profession and senior executive positions, will join the board, supporting Cablex managing director Michael Zimmer. "I am delighted Bill will chair Cablex’s advisory board. He has been a valued adviser over the last two years as Cablex’s external legal counsel. I am pleased that he has accepted this additional role with the company," Zimmer said. "Bill has a unique ability to combine his legal knowledge with business insights. He is focused on delivering outcomes and developing strategies that facilitate development and growth. “Cablex is embarking on its next phase of growth and Bill’s appointment as chair and Raydon’s appointment to the advisory board last month will ensure long-term success for the company." Over the last three decades Brown has specialised in risk management and governance with a particular emphasis on regulated industry sectors. He is a principal of Orange Advisory Services Pty Ltd in Melbourne and has had partnership level roles with leading Australian law firms. 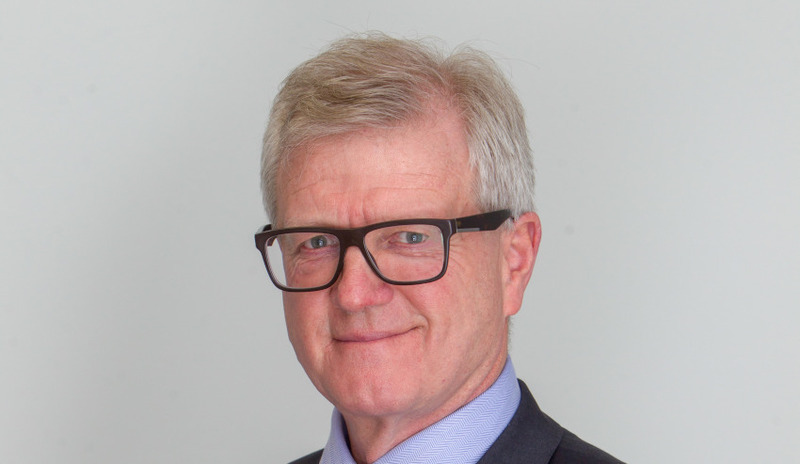 In his senior executive roles, Brown was general counsel/manager legal and regulatory at two ASX-listed companies and general counsel to a then privately-owned emerging (now ASX-listed) Australian exporter of leisure products and systems. In addition to Cablex, Brown is a director of Natio Pty Ltd (a large proprietary company) and a member of the board of South West Healthcare. He was recently an independent member of the Gaming Compliance Committee at Crown Resorts Ltd and a non-executive director at Keybridge Capital Ltd (ASX: KBC) and Yeeda Pastoral Company Pty Ltd.
Brown will join former Lockheed Martin ANZ chief executive Rear Admiral (Ret’d) Raydon Gates, who recently joined the business as a special adviser. Established in 1985, Cablex is a privately-owned Australian company headquartered in Melbourne. Cablex is Australia’s leading manufacturer and exporter of complex wiring harnesses, electromechanical assemblies, avionic bays, consoles and box build electrical enclosures for the Defence and aerospace market. Cablex has significant experience in developing and manufacturing electrical systems for harsh environments and developing solutions where electrical noise is a critical factor. Cablex offers bespoke end-to-end world-class engineering support and C4I systems engineering and integration.